The New Olympus E-M1 II is rumored to be announced on September 19th. According to the latest rumors from FT3, this new camera would have a new Olympus designed and Sony produced sensor! The sensor reading is twice as fast as the current Olympus PEN-F. 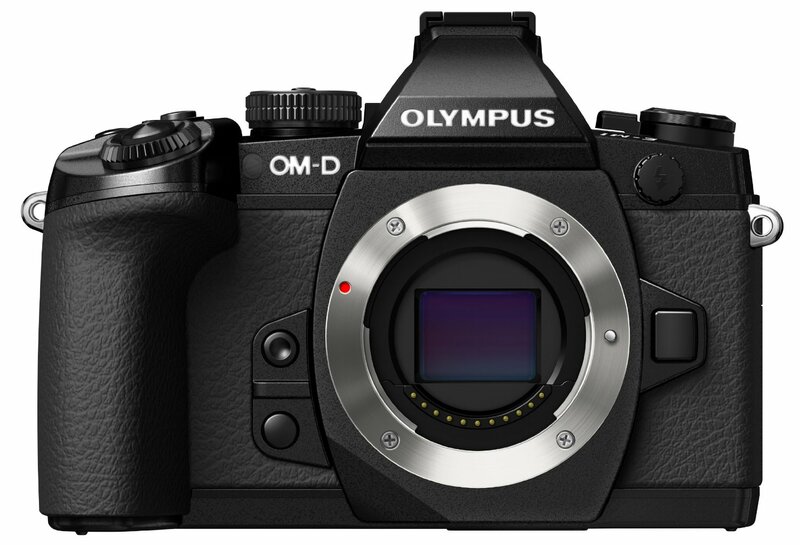 Earlier rumors said it would cost approximately £1300.00 at launch, not much more than the Olympus E-M1. This entry was posted in Olympus camera and tagged Olympus camera rumors, Olympus E-M1 II on August 12, 2016 by admin.